Here are some of the great features you can use. Optional header text/link for phone number, location, times or anything else. Animated page loading and background. Touch enabled slideshow supports images and video. Message series template with series artwork. Audio and video feeds for iTunes and RSS subscriptions. Downloadable audio and message notes. Widgets for latest message and message series list. Speaker archives so all messages by each speaker are available. Uses theme customizer so you can make live changes to your colors/style. 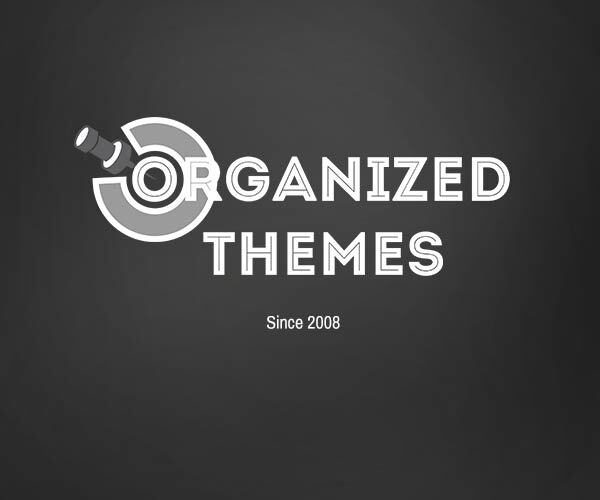 10 custom widgets: Facebook, featured video, featured page, latest post, latest podcast, podcast series, contact, social links. Staff section to easily create lists of your staff/volunteers. Support for The Event Calendar. Lightbox image gallery with 10 available skins. United is cross-browser tested in Chrome, Safari, Firefox, Opera and Internet Explorer 8+ (animations in 9+). Plus, you receive our Concierge Support to help you with any problems you have. 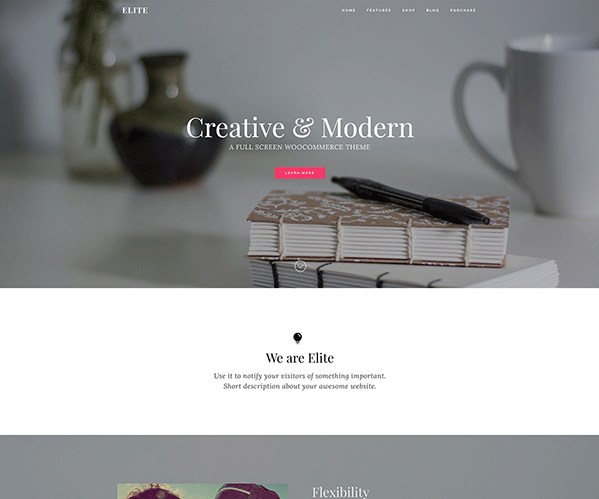 updatedstyle.css - Changed official menu background color (both normal and mega menu). Optimized some of the background colors. Removed border-radius from buttons. updatedMade the Mega Menu the default menu. updatedstyle.css – fixed share buttons alignment. updatedsingle-podcast.php – fixed download notes and audio bug, added the code to display Message Video File, fixed display image bug. updated/templates/page-series.php - fixed download notes and audio bug. newincludes/custom-meta-boxes/united.php -- added options for wysiwyg editor to remove errors. updatedincludes/custom-js.php -- changed applying to lightbox class to only links to images. updatedincludes/widget-posts.php -- moved global more. 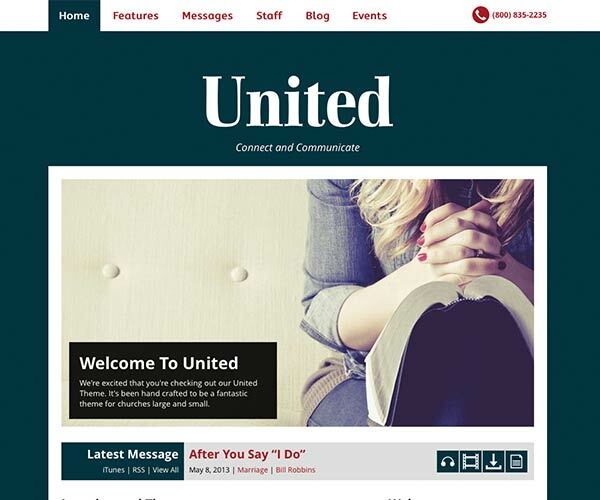 United is a highly customizable and powerful church theme. 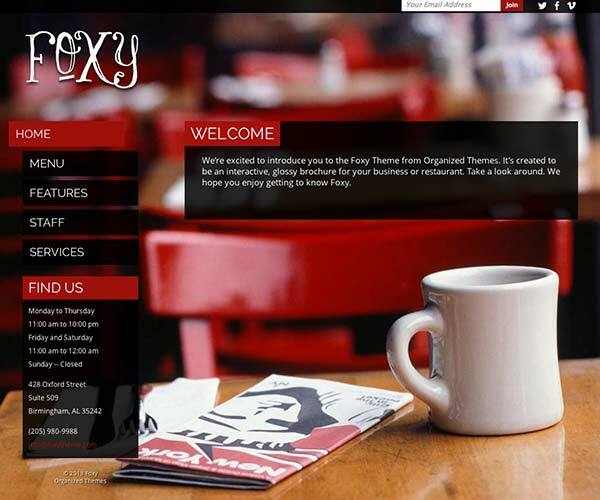 It has a mega menu, robust support for podcasting, and has a retina ready, flat design to engage your members and draw in your visitors.